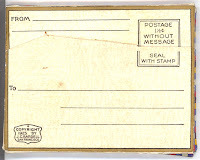 Sometimes our archive receives donations that hint at Lambton County’s connections with the rest of Canada and even extend internationally in scope. The Brown family travel documents are an excellent example. 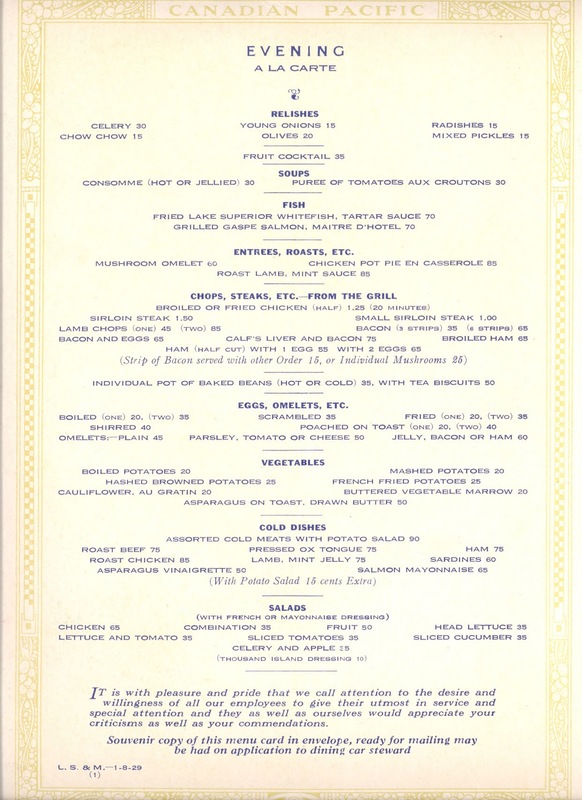 CPR Hotel Menu first page, c. 1929. In 2008, Floyd Brown made an interesting donation to the Lambton Room. Apparently his father George Brown was also bitten by the travel bug, and in 1929 George and his family embarked on a two-month vacation along the Canadian and American west coast. George Brown saved a remarkable amount of material from his trip, including postcards, photographs, CPR schedules and menus, hotel brochures and travel guides. Floyd Brown’s donation to the Lambton Room contained these travel records, and they form a fascinating snapshot of North American travel and tourism. Material comes from locations as varied as Banff, Victoria, Yosemite National Park, San Diego and Tijuana. 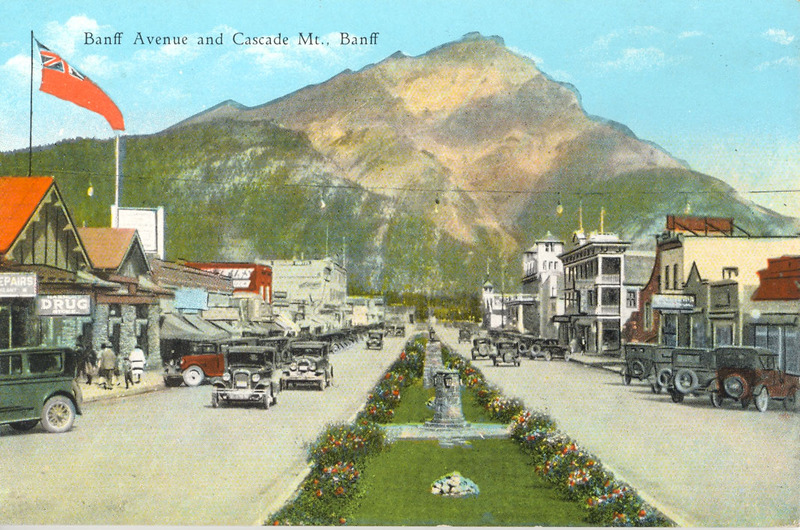 Banff National Park postcard, c. 1929. Collections of this nature serve several important functions for our county archive. They provide insight into the history of the Brown family and the family’s activities. They communication information about the CPR’s marketing campaigns, scheduling decisions and areas of service in the 1920s. Additionally, they speak to the growth of the travel and tourism industry. Lambton County families have diverse and exciting stories to tell, and those stories open up new avenues that take us in interesting and, in this case, even international directions. 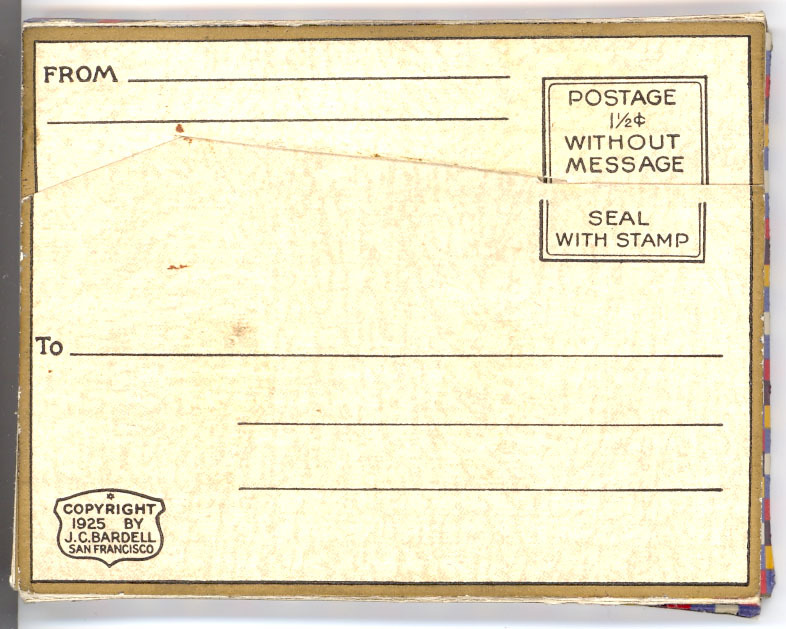 Enjoy the scans from the Brown travel collection. 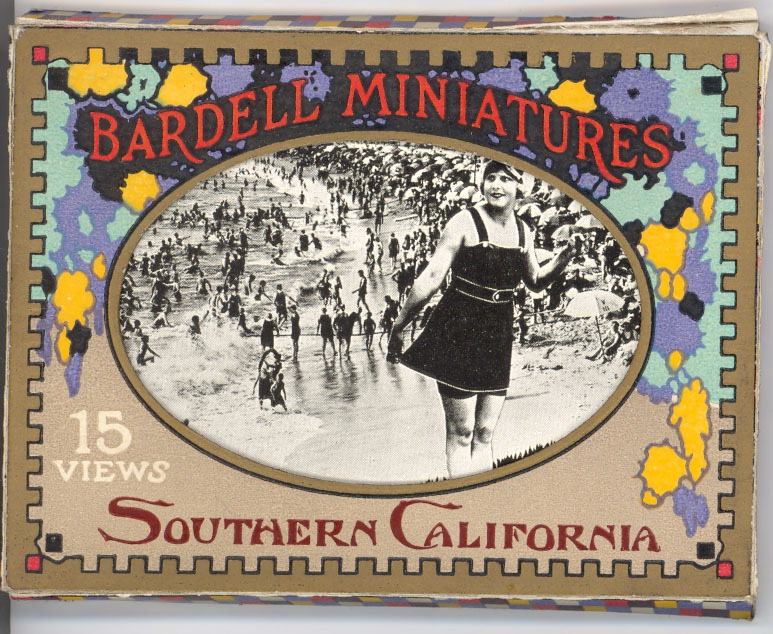 Bardell Miniatures are collections of 9cm X 7cm photos encased in a cardboard folding envelope for easy mailing to loved ones back home. Front and back scanned here. c. 1929. Brochure for the Hotel Agua Caliente Casino in Tijuana. Rates for a Private Spanish Villa were $8.00 for a Single and $10.00 for a Double!